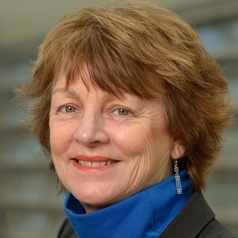 Shirley Alexander is Professor of Learning Technologies. She has previously held the positions of Director of the Institute for Interactive Media and Learning, and Dean of the Faculty of Education. Shirley’s long term research agenda has been on the effective use of information and communication technologies in learning in both higher education and the school sectors.